Since2002, T.J series has launched as one of line branch from twelve snowboards. and then next year 2003, we released “THE DAY” which shaped 162pt (pin tail) first model as their own completely original board. 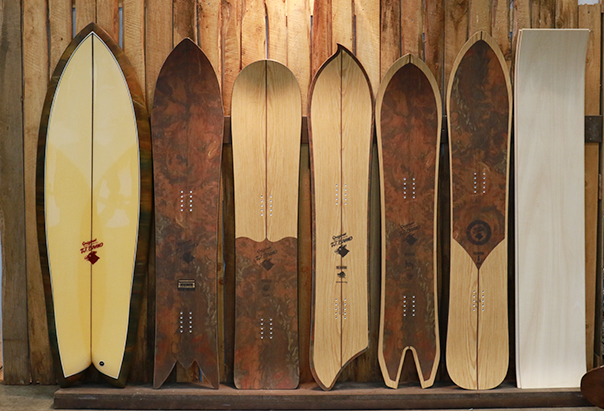 We continued to the production at various boards needed to make our own rather than marketing. In 2009, we had great opportunity to know the new factory and then we gained independence as “T.J BRAD backyard toy” no more just T.J from one of line up. We announced the following lineup such 3D series in the lead as both respect the roots and its innovative. 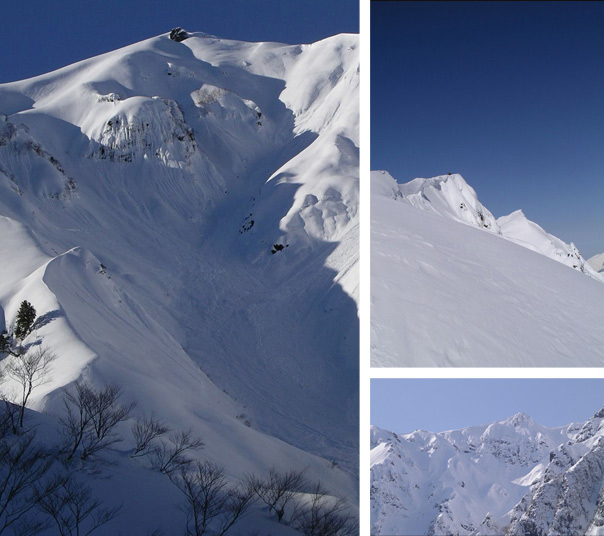 Our source of development is not only focus in the snow, we produced from roots and field on all of yokonori (boards). In addition, these innovative boards are aspect of challenge and it also for a sense of fun. The shape of T.J board jammed or fulfilled of our T.J family’s spirit and playful mind.